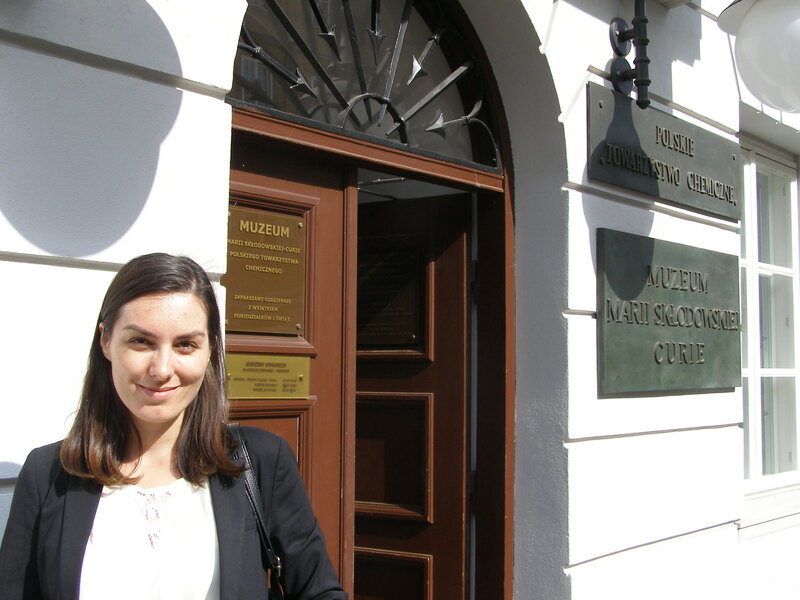 Ph.D Magdalena Matczak Archaeologist – A research fellow at the University of Liverpool and Arizona State University. My primary interest is the body in archaeology which includes investigation of the diseased and the disabled from the Middle Ages. My approach is grounded in cultural deliberations which means studying social status, burial practices and classifications of illnesses as a key to understanding how the diseased and the disabled people could have been treated in past society. My other interests include the body as a heritage in post-socialist Europe. I deconstruct strategies of using bodies in building national identities in Central Europe. 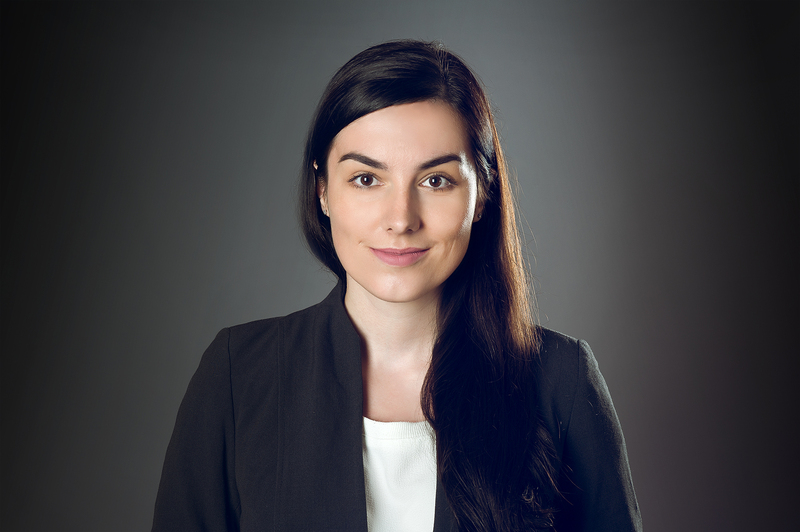 I am a Marie Skłodowska-Curie Research Fellow at the University of Liverpool (UK) and Arizona State University (USA). At the entrance to a house in Warsaw, Poland where Maria Skłodowska-Curie was born. The house holds the museum of the two-time Nobel laureate.